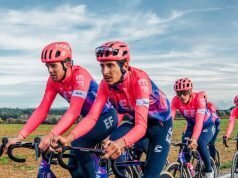 In honour of the Paris-Nice race, Mavic has released their Cosmic Pro cycling clothing collection. 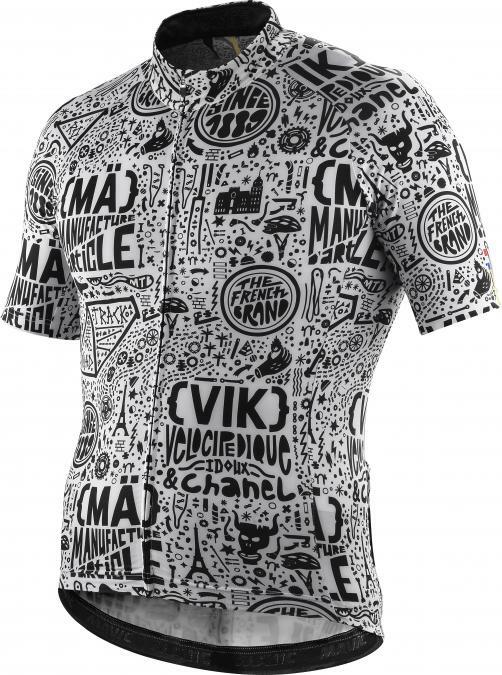 Including a jersey, cap and shoes, the new Paris-Nice themed clothing pays homage to the Race to the Sun. “Mavic provides neutral support to scores of races and we love them all. 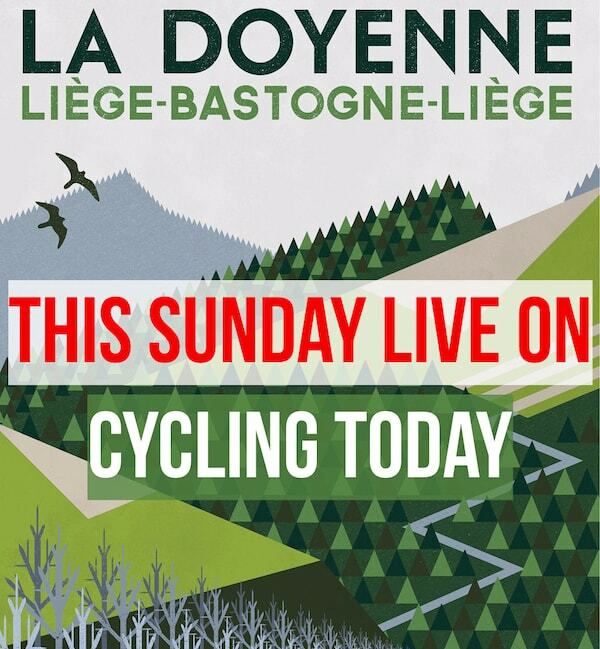 But one of our favourites has to be Paris-Nice”, says Mavic. It’s our sport at its best, and we’re celebrating the bright, positive vibe of La Course au Soleil in our new Paris-Nice limited editions”. The Mavic Cosmic Pro Paris-Nice Inspiration Ltd shoes are, say Mavic, ‘bright technical summer shoes inspired by La Course au Soleil.’ The limited edition shoe is a celebration of Paris-Nice, which has for years served as one of the pro peloton’s indicators of form ahead of the Tour de France. 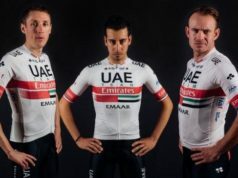 The jersey is made from Ride Wick fabric, which Mavic says is designed to draw moisture away from the rider’s body, along with ventilation panels that allow air to flow around the body as well. The range isn’t just for the racers, either. 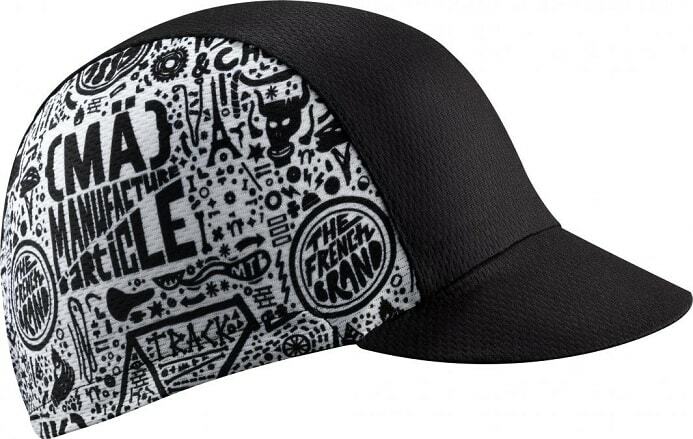 Normal riders are able to buy the products if they want to look the part. 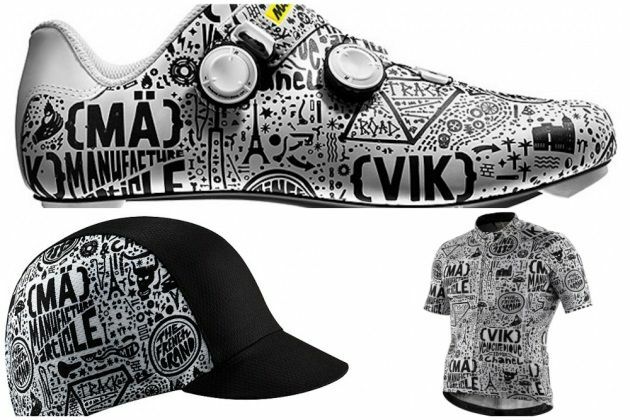 The jersey retails for €80.00, the cap €30.00 and the shoes €275, which can be purchase directly from Mavic, or any of the brand’s world-wide retailers. 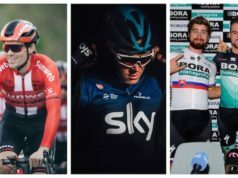 From worst to best: Which WorldTour team has the best kit for 2019?